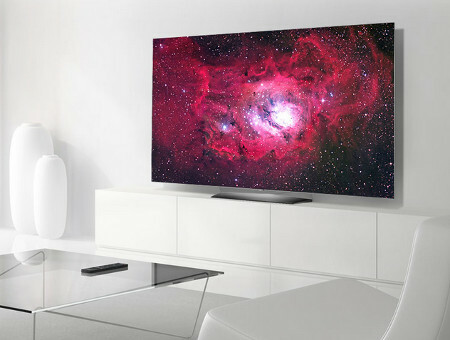 LG B7 (OLED55B7P) 55" 4K UHD HDR 120Hz OLED webOS Smart TV-OPEN BOX – SaleCanada Inc.
Open your eyes to a world of endless entertainment made spectacular with the 55" LG B7 OLED TV. 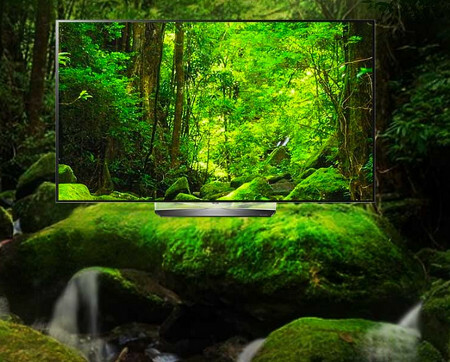 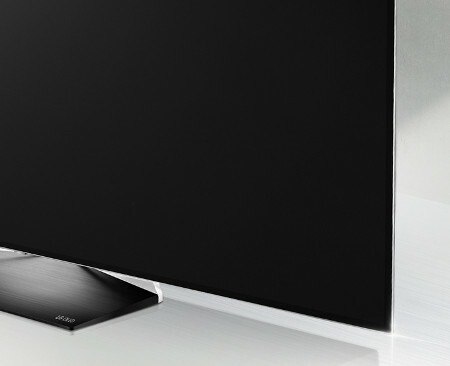 4K resolution and OLED pixels deliver unprecedented contrast, colour, and clarity to scintillate your senses. 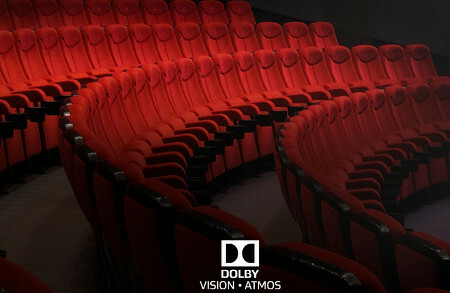 You don't just have to see it to believe it; Dolby Atmos-enabled audio lends multi-dimensional, theatre-grade sound to your movies and more.